Bottom line: Vertical ads are an obvious feature that YouTube was missing until now. Advertisers already use vertical ads on other platforms. YouTube finally pushed out the update to keep pace with trends. Advertisers have been taking full advantage of increasingly larger mobile displays for bigger ads. Apps such as Instagram and Snapchat have made vertical content extremely popular and no longer the hallmark of poorly shot YouTube videos. Google added support for vertical videos with a dynamic adaptation feature last year. Utilizing the scaling feature, videos of any size will fill up as much of a display as possible with minimal boxing and cropping. Now, advertisers are officially allowed to start publishing vertical promotional material to be displayed on YouTube channels. For now, only TrueView and Universal App campaigns can show square and vertical ads. Taking up 75 percent of a mobile display by default offers a much larger canvas than ever before. Fortunately, these types of ads are typically able to be skipped after five seconds. Although a great improvement for advertisers, end users should not be bothered by the changes. Advertisers are able to upload both vertical and horizontal compilations of the same marketing campaign. As Google works to refine the the feature, it may eventually be possible to rotate a mobile device mid-stream and keep a seamless experience. 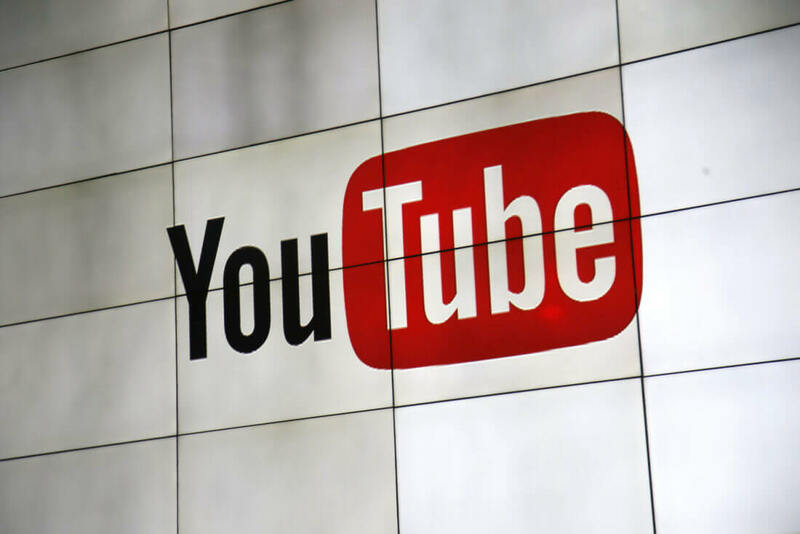 According to Google's latest statistics, over 70 percent of YouTube watch time is accumulated from mobile devices including smartphones and tablets. Hyundai was the first major advertiser to put vertical video to the test. Following a trial run focusing on a new SUV model, there was found to be a 33 percent increase in brand awareness and approximately a 12 percent increase in purchase consideration.